I made this for my daughter in one evening and one morning - all from scraps. Thank you for visiting me! And reminding me that my problems, at this moment, are very first world. 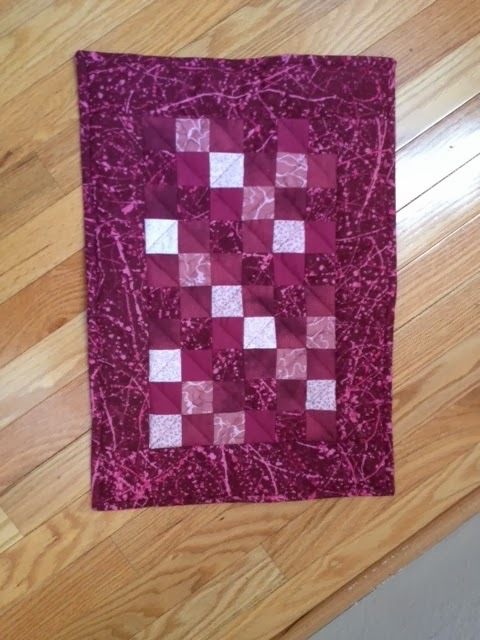 I love your quilts. And your rant about the Duggars. Do you crochet?